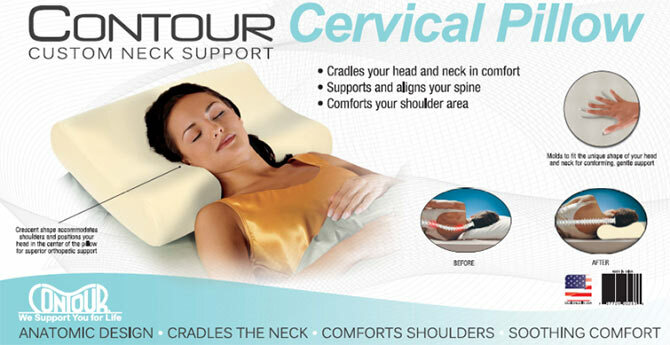 This cervical pillow is 100% memory foam. 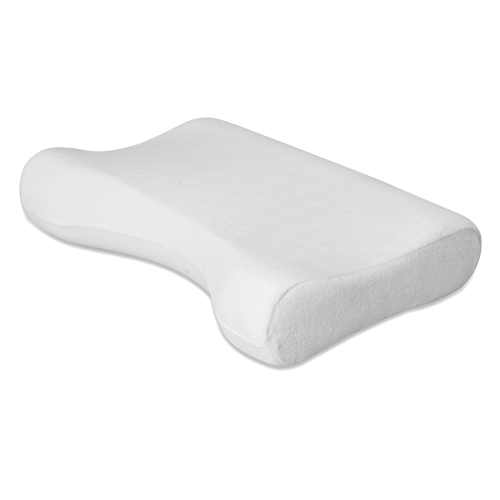 Great for anyone looking for that soft, “gushy” feel that pure memory foam provides. 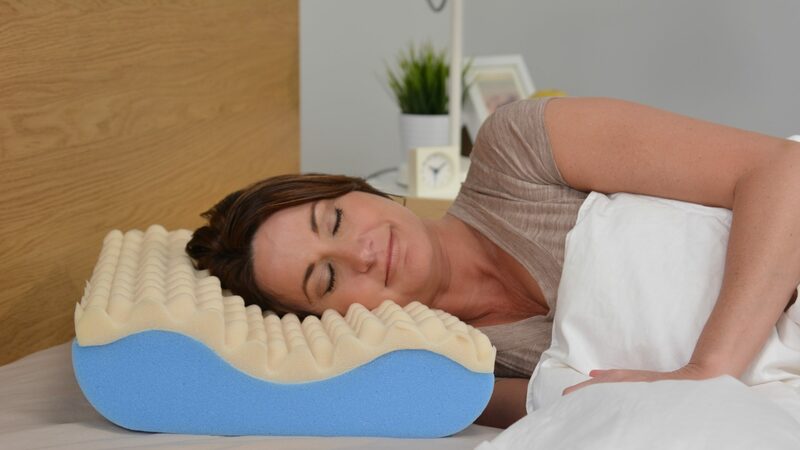 This pillow’s design features a crescent shaped cutout that provides a nook for your shoulder, allowing you to get further up into the pillow for better neck and head support. Comes with free, plush cover. Starting From $39.99!